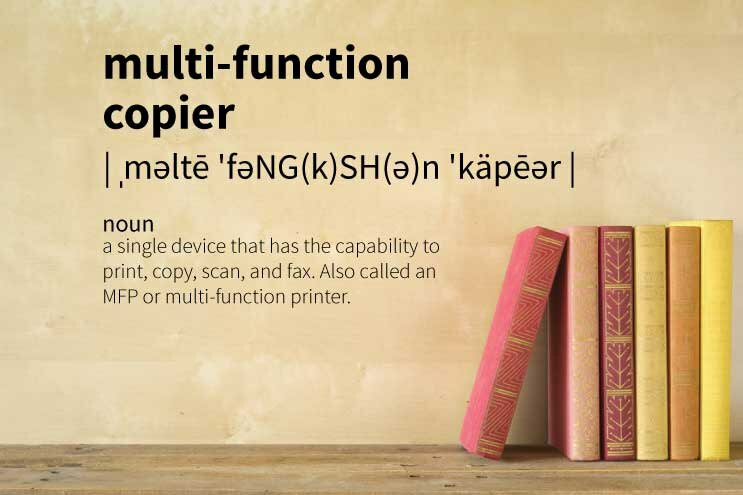 A Multi Function Copier is also known as a copy machine, copier, photocopier, multi-function printer, or MFP. Over the last few years, printers and copiers have merged into a single device with the same feature set. Is there a difference between a copier and multi-function printer? This a question that we get asked quite a lot, and as authorized resellers of copiers and multi-function printers (MFPs) that are used to selling office technology, we often forget to explain the difference or the similarity. 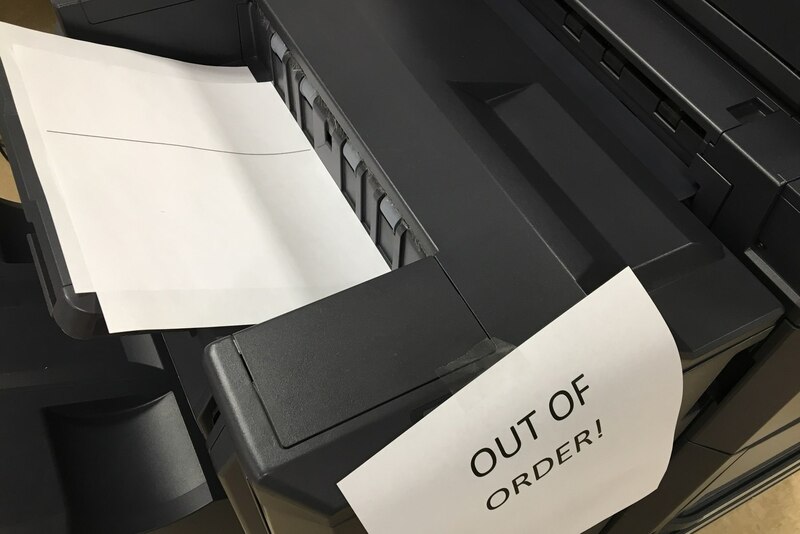 It’s our own industry’s fault that we haven’t done a really good job at explaining the history of why we refer to all our copiers as MFPs, or why the terms are interchangeable when we speak to our clients. This is also an industry where we love to talk using acronyms, and sometimes we just forget that one of the basic successful methods of communication is to make sure our customers understand what we are trying to communicate—or it’s lost in translation. Right? 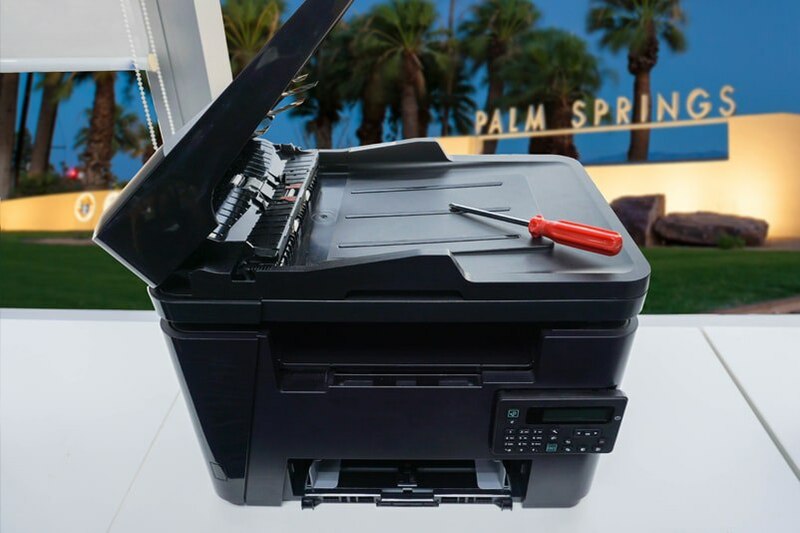 When your printer breaks, how do you find the best repair service company in Las Vegas? What do you need to know? What should you be asking in order to choose the best service business, to shorten the process and increase your chances of picking the right one? 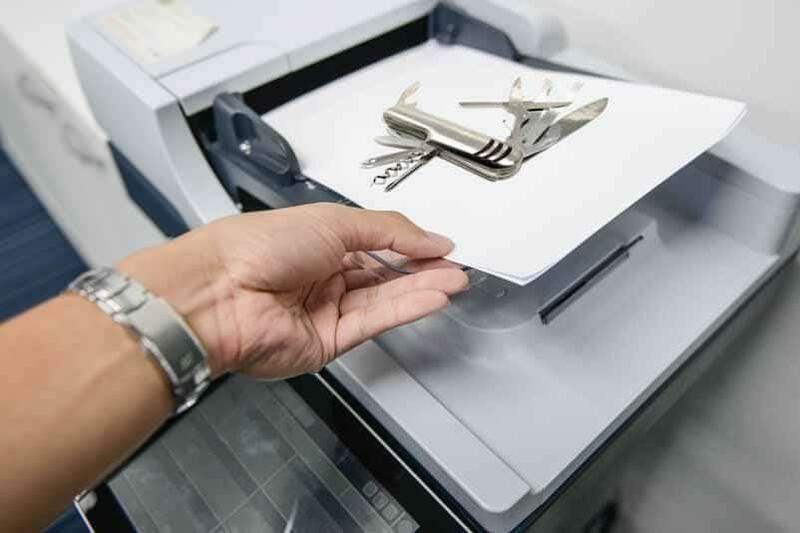 Just like any other equipment, like your car or even home appliances—your multi-function printer (MFP) will tell you when it needs a copier repair service. Is it flashing a warning that says it’s in need of repair? Are you unsure what that means or who you should call to have it serviced? Or maybe your copier hasn’t been performing quite the way you would expect. So what exactly should you do? You just need to listen to what it’s telling you or just know what to look for. Where do you find the best copier or printer service?